oanda is very not handy, where there it is possible to take some indicators out? how to trade it quickly in this platform? With fast connection & enough computer power it isn't a problem running 4 charts at the same time on 10 sec. TF's. Could you put a finer point to it, please? Yes, but all trade's must by via www. So I need min 10sec to hit trade. you can that fast trade with oanda. Eny EA possible? There are no problems at all trading 10 sec. 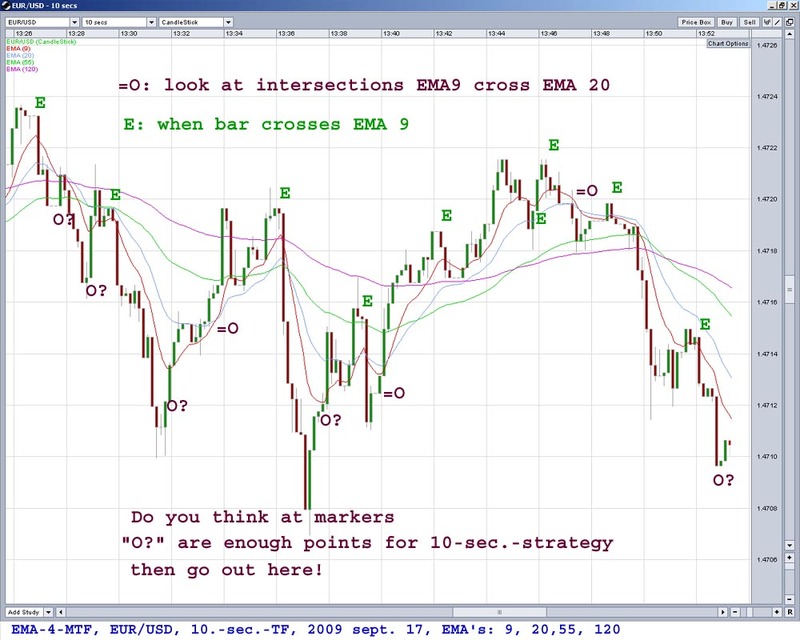 strategy with oanda,..., may be you don't hit the first bar,..., but that's a matter of no particular importance once looking at 10.-sec.-TF's. I've make ones below for you, where you haven't to go strictly by the book. See #35 (permalink) and #36, please. I'm having a hard time with EA. I gage EA's generally eneffective for making these ones standard practice. I'd checked out many EA's in real trading life but no EA had fulfilled my standards making regularly profits every week. I'll advance a reason more,..., following the picture below #35 where will you set the dummy arguments in an EA? Is there "=O" or "O?" ?. In MTF you could open 1 min and 5 min at once, collecting more information, seeing more the global trend and make up your mind going out at "=O" or "O?" by following the scalping rules, written down here (#36) and/or trading more your disposition. May be s.o could code one and come by bread buttered on both sides. The 10-sec. quick trading strategy allows scalping traders to hold their positions for a matter of seconds to a full minute and normally rarely longer,..., than that profiting from even a 2-3 pip move - while exposing a trading account to a very limited risk. 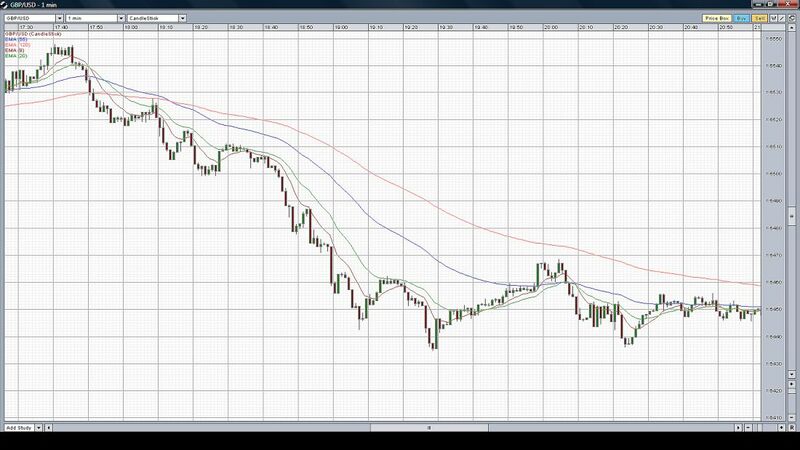 Profiting from even a 2-3 pip move there are needed large funds.